I sat down last week to write an apology letter, of sorts, to my hair. It was sappy and grovelling. I was apologising for tormenting it in years' past and promising a future that was devoted to regular conditioning, less heat styling, and, most importantly, a long term relationship with only one man when it comes to my hair. You see, this is why I'm having to write the letter to myself at all. I've been a bit of a hair hussy. 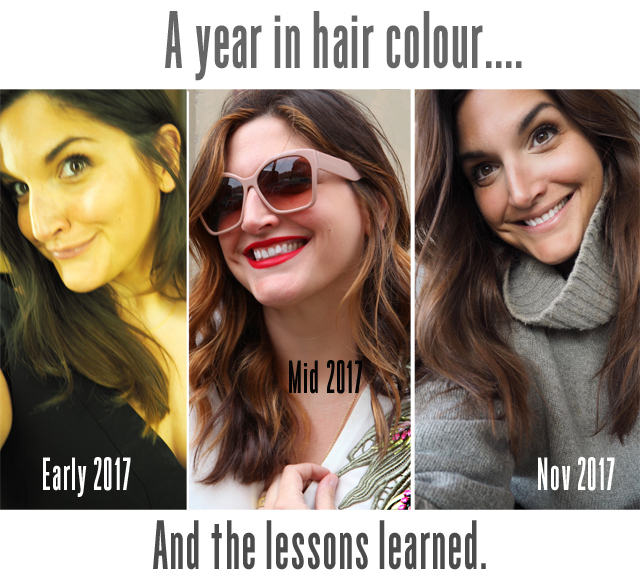 Earlier this year, as I'm sure you'll remember (I've gone on about it enough), I had an experience with a colourist that was less than fabulous for me. I'm sure he thought it was fabulous, or he wouldn't have done it. But, I was feeling less than enthusiastic about the new orange tones on my previously chestnut brown strands. I had promised myself to another in the hair world, and I strayed from my promise. Like a sad puppy dog I returned to my long term hair relationship with Josh Wood Colour, with my tail between my legs, begging for forgiveness and great assistance in mending the grunge-like colour I'd been given by another. Forgiveness was granted and the promise of my previous looks being returned given. Only it hasn't been so easy for any of us, and this is why I was writing the apology note. When you trust your colour to an unknown, anything can happen. For me, a bleach job that will truly never heal, until it has all grown out and been cut off, is the end result of a hair fling gone wrong. So, I have to say sorry to myself and sorry to the poor soul that has to continuously bring me back from the brink of disaster. Three times now I've sat in the chair of one Jamie Gould at Josh Wood Colour and each time he was taken me from bleach blonde baby back to natural brunette babe (if I'm allowed to go as far as calling myself a babe, as that's how I feel when I swing from his chair with bouncy brown hair again). And every time I sit there, I'm pretty sure I will write about it - to remind myself and others of the importance of working with someone you trust when it comes to your hair. Cheating, of any variety is wrong and dishonourable. But, cheating on your hair guru is just plain disastrous... for every party involved. So, if any of you gorgeous brunettes are looking for someone to trust in London, may I recommend you add Josh Wood Colour to your little black book. I work with James Keith Gould now as my hair go-to man. He's gorgeous, funny, talented as hell and makes me feel like I'm a living hair commercial. He's worth every penny and I solemnly swear to never see another. But, I have it on good authority that if you can't get an appointment with him, all of his colleagues also represent the best of the best in London. Now, I will just mention one last thing. I got to talking with the lovely lady in charge or spreading the word about Josh Wood and she told me about a new initiative they have running on their website, requesting people share their hair story. It takes about two minutes and enters you into a prize draw for a digital consultation with the man himself - Josh Wood. Trust me ladies, any face time with this dream boat is worth your weight in gold. He is the hair whisperer. 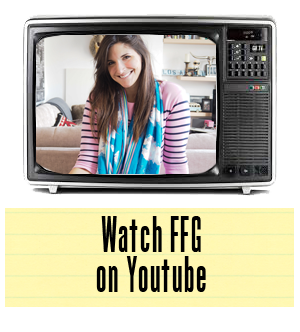 So here's the link to get involved! Before I leave you with this hair hussy tale in the past, I'll just say there's more hair coming your way this week as I'm talking top hair tips I've discovered this year. Watch this space!